The worship experience can be offered to God in various forms. The vision of the CCF Worship ministry is to usher in the presence of the Lord by helping cultivate the move of the Holy Spirit. The worship ministry serves to follow the Heart of God and vision of the church, while creating a safe place for people to worship in a charismatic and uninhibited way. As an international church family, the worship ministry ushers in the presence of the Lord with a diversity of rich musical styles and talents. As mandated in Psalm 33:3, the worship ministry members will work to grow in their skills and maintain a high level of excellence before God. The CCF Worship ministry will strive to follow the Romans 12:1 mandate and continually work to worship the Lord in integrity, by living out a lifestyle of worship and respecting the Godly principles provided throughout the scriptures. 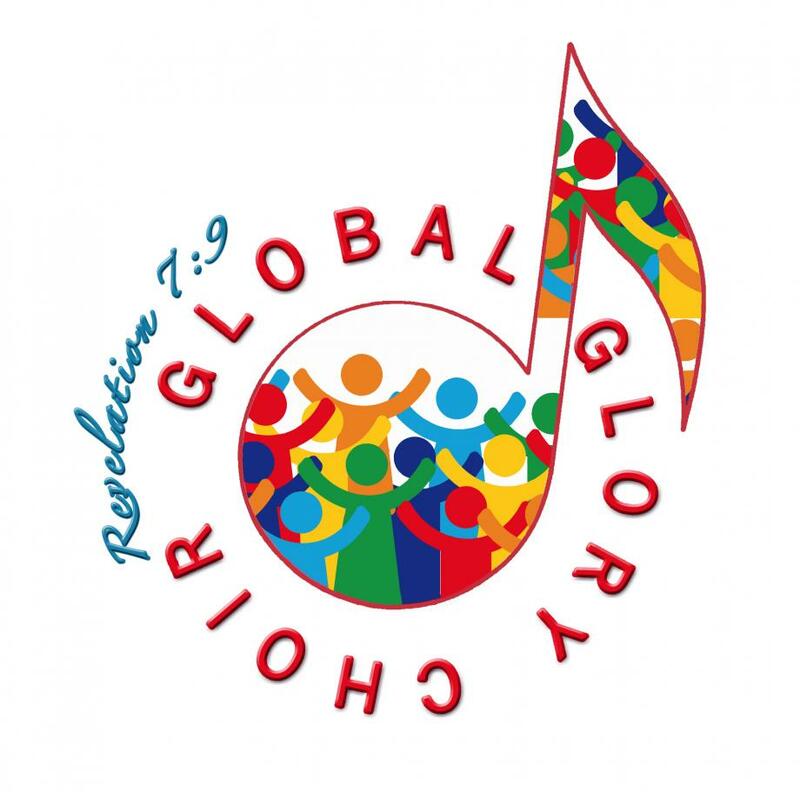 The GLOBAL GLORY CHOIR is based on Revelations 7:9 - "After this I looked, and there before me was a great multitude that no one could count, from every nation, tribe, people and language, standing before the throne and before the Lamb. They were wearing white robes and were holding palm branches in their hands". At the time of this writing the choir consisted of members from 9 different nations reflecting the culture of CCF, an international church. Choir members use their gifts to worship God to give glory to him and to bring joy to the listeners! The goal and purpose of these ministries is to touch the lives of individuals by visually ministering the Gospel of Jesus Christ through the creative arts.